Resident Evil fans might be interested to know that a newly updated demo will be available for Resident Evil 7 tomorrow and will take the form of the new Resident Evil 7 Teaser: Beginning Hour demo which allows you to experience the horrors of the latest game in the series. When the new Resident Evil 7 biohazard game launched early next year on January 24th, 2017 the game will include a fully playable optional PlayStation VR mode to offer fans and those that like to be really scared a “fully immersive experience”. 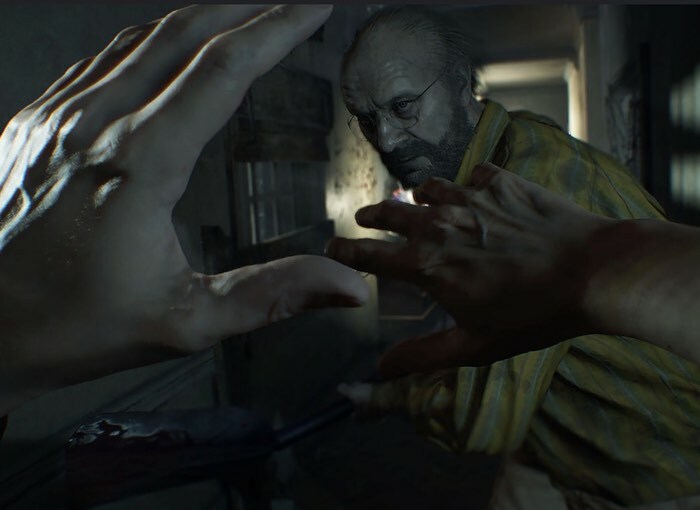 Kellen Haney from Capcom explains more about the update Resident Evil 7 demo as well as more details on the new Digital Deluxe edition and upgrading from a previous pre-order. We’ve just announced a new update for the demo, the Twilight version update, which expands on what you can do and explore. The update will be available starting tomorrow, September 15th. That’s not all – this demo will be available for every PlayStation 4 user, meaning that PlayStation Plus is no longer required to gain access to the plantation house and dig in to the mansion’s mysteries. Now is your chance to investigate on your own, as both newcomers and veterans of Beginning Hour will be able to see what’s changed in the run-down rooms and decrepit corridors. We’ve also got some exciting news about the Digital Deluxe version of the game available for pre-order on PSN for North America. While the Digital Deluxe edition previously offered the game and a season pass for two additional story episodes for $79.99 in North America, we’ll be upgrading that version with an additional playable story episode to the mix starting tomorrow, and shifting the price to $89.99. If you’ve already pre-ordered the deluxe edition on the North American PS Store, there’s nothing to worry about; your pre-order will be automatically upgraded at no additional charge.